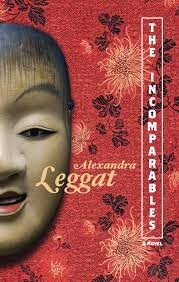 Alexandra Leggat: The Incomparables available for Christmas! The Incomparables available for Christmas! My new book The Incomparables is available in local bookstores, and from the web via Amazon, Indigo and Anvil Press.